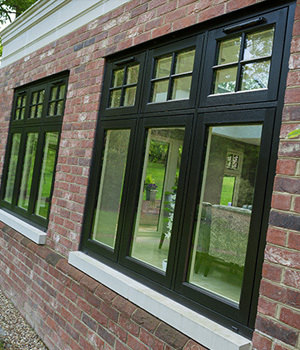 Triple glazing from The Monmouthshire Window Company is one of the best ways to improve the warmth, energy efficiency and security of your household simultaneously. No matter what style of property you live in, heritage or contemporary, every home is capable of experiencing the additional benefits that triple glazing has to offer. 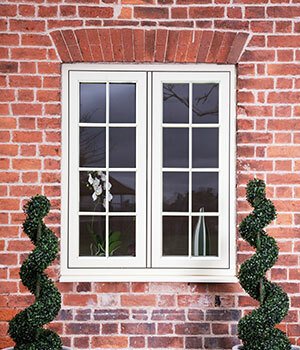 Put simply, triple glazed windows utilise the available space found between traditionally double glazed window panes. By further separating the profile using a strengthened central pane, the amount of heat that escapes the building will be significantly slowed. It is often regarded as an effective way to keep homes warmer for longer, without the need for any extra energy or maintenance. Our triple glazing service includes filling the window chambers with argon gas, acting as a heavier alternative to air which more efficiently blocks out noise as well as unwanted cold air. 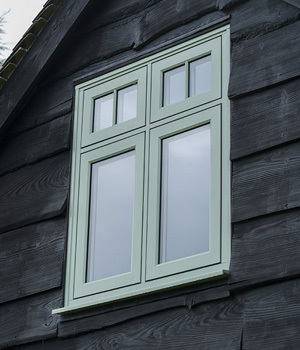 Triple glazed windows are suitable for any home but are often particularly recommended for areas that regularly experience harsh weather conditions. 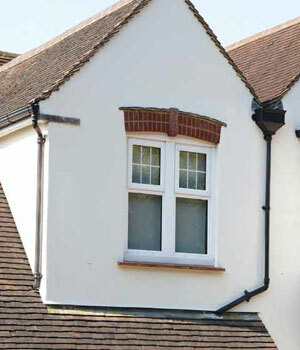 Typically, as windows get older they begin to develop small leaks on their edges, this can sometimes result in excessive draughts. Opting for triple glazed windows ensures that this will never be a problem in your home. 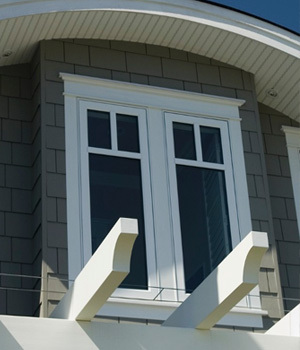 Since your windows will be properly sealed thanks to an additional layer, they do not generate draughts. By law, it’s required that any modern window fitted into British homes today rates as a minimum of ‘C’ on the WER (window energy rating) scale. 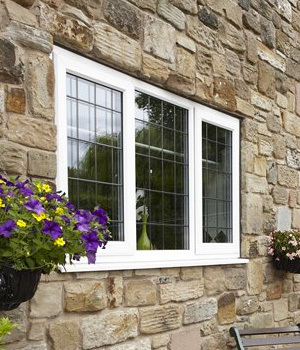 Opting for triple glazed windows from The Monmouthshire Window Company ensures a rating of ‘A+’ every time, meaning your home can boast optimal energy efficiency which also makes for a warmer home and lower heating bills also. We have 15 years’ experience operating in the home improvement industry, supplying an extensive range of window, door and conservatory products of the highest quality to further guarantee customer satisfaction. 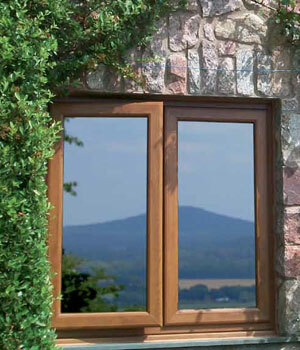 Triple glazing is just another way of carrying on this ethos.